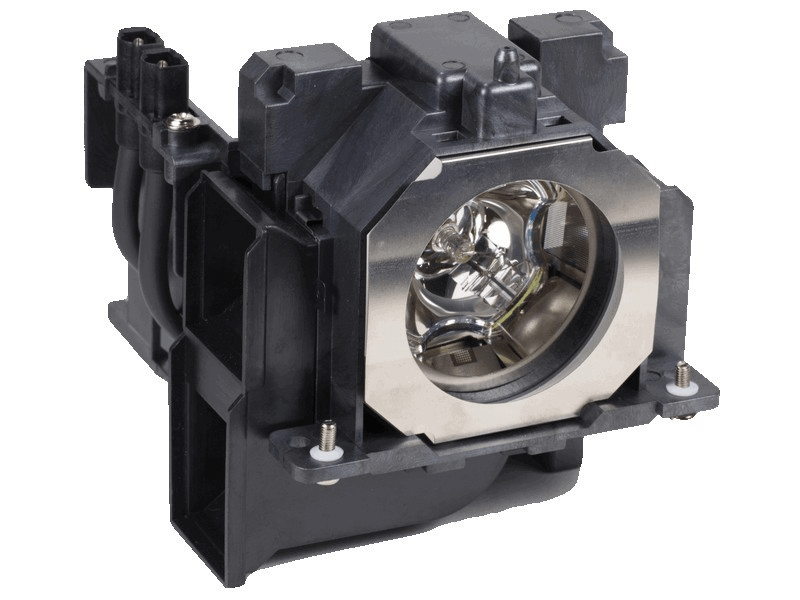 The ET-LAE300 Panasonic projector lamp replacement comes with a genuine Ushio bulb inside rated at 5,300 lumens (brightness equal to the original Panasonic lamp replacement). The ET-LAE300 lamp has a rated life of 4,000 hours (4,500 hours in Eco mode). Our ET-LAE300 Panasonic lamp replacement has higher lumen output and longer lamp lamp life than other cheaper generic replacement lamps being sold elsewhere. Purchase with confidence from Pureland Supply with free ground shipping, 5-star Google rating, and a 180 day warranty. easy transaction and very high quality lamp. Highly recommend this company. Purchased this lamp after having 2 fail from a different vendor. This one is well constructed and comes with an Ushio bulb which we now know is an important feature. Lamp arrived on time and installed without any problems. It has been running flawlessly so we are very pleased. Will continue to purchase our other lamps from Pureland.